BTFEC will provide a small grant of Ngultrum Four Hundred Thousand (Nu 400,000 only) for the purpose of Conservation of critically endangered orchid, Paphiopedilum fairrieanum in Samdrup Jongkhar district. 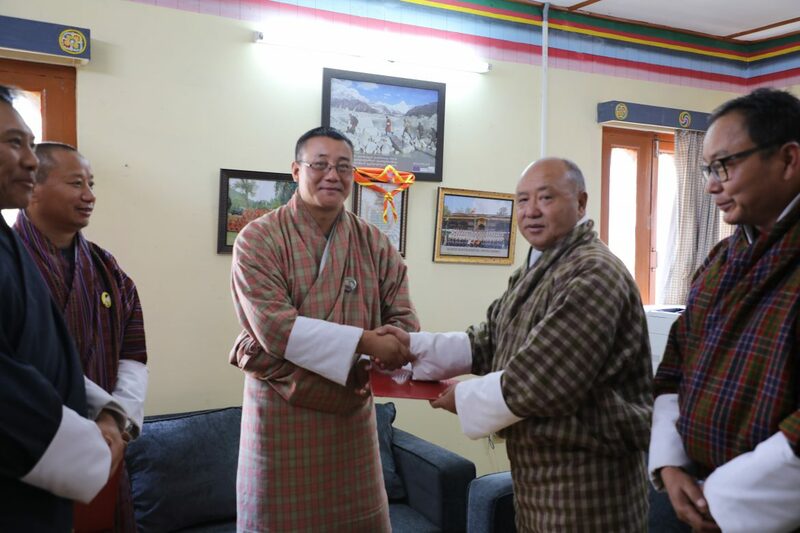 A grant agreement for this purpose was signed, today, between BTFEC and Samdrupjongkhar territorial division. 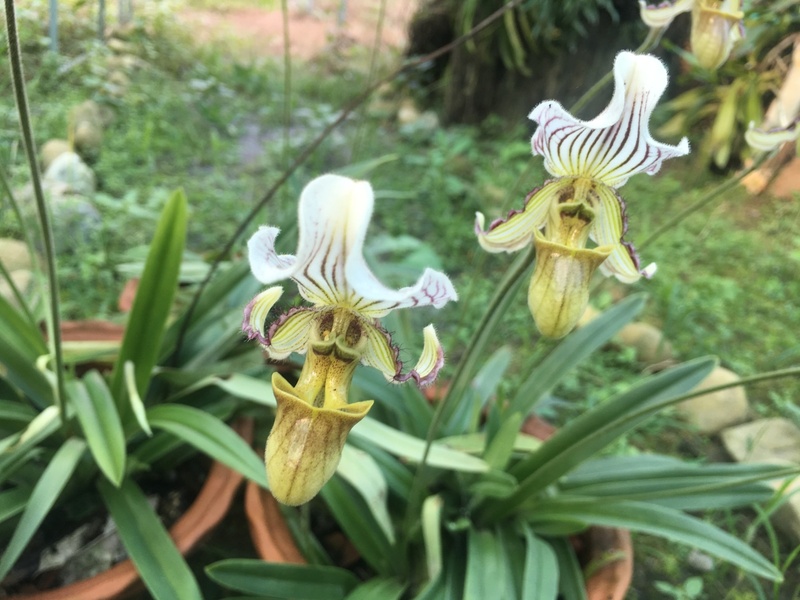 Orchids such as Paphiopedilum fairrieanum is assumed and reported as Extinct from Bhutan in IUCN list, 2015 but it is present in wild in Samdrupjongkhar and Zhemgang district. This project aim to conserve this critically endangered orchid, Paphiopedilum fairrieanum from the real extinction from Bhutan. This critically endangered orchid, Paphiopedilum fairrieanumis is still in wild at Zhamgang district (Nala) and Samdrupjongkhar district (Gomdar Gewog and Martshala Gewog, Sarjong Village), which is currently under critical threats and left unattended. According to the lbillagers from Gomdar and Martshala Gewog under Samdrupjongkhar there is continuing decline in the number of mature Paphiopedilum fairrieanum individuals and the quality of habitats. If urgent scientific conservation program is not in place, Paphiopedilum fairrieanum is expected to truly extinct from Bhutan. The main threats to Paphiopedilum fairrieanum in Samdrupjongkhar includea the habitat destruction due to the collection of the NWFPs, timber harvesting, trampling by cattle, deforestation, forest fires, soil erosion, human disturbances (since most of the Paphiopedilum fairrieanum grows along the footpath) and the development activities (feeder and farm roads). With the pipeline of Ngra Ama I and II Hydropower Project, threats to habitats will increase. Further, communities residing in these areas entirely depend on the forest for firewood, timber, fodder and Non Wood Forest Products causing threats to Paphiopedilum fairrieanum and its habitat. Therefore in-situ and ex-situ conservation is paramount importance for this critically endangered orchid before it truly extinct from Bhutan.